Heat included! 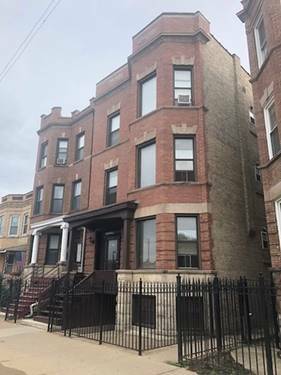 Rehabbed 4 br, 2 bath unit in Logan Square with nice, refinished hardwood floors throughout and extra-large bedrooms. Available 10/1. 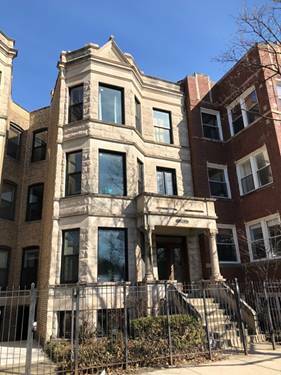 Unit features: newer kitchen with dishwasher including stainless appliances and quartz counters; renovated bath with subway tile backsplash and other beautiful finishes; small rear porch in back of unit. 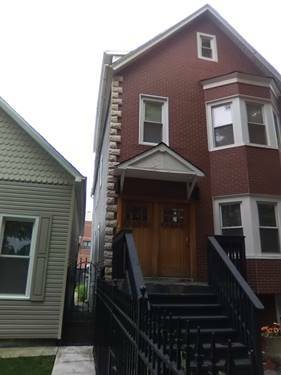 Building features include secured, paid laundry in building and triple-locked door entry from building to unit. 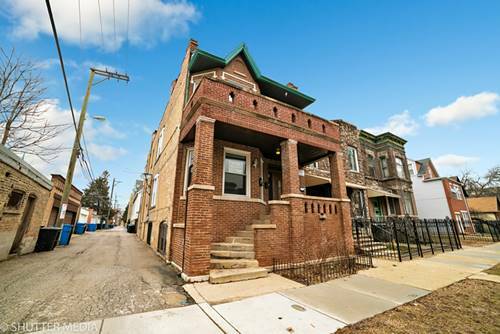 A fantastic location, only 1.5 blocks to the 606 walking and biking trail! 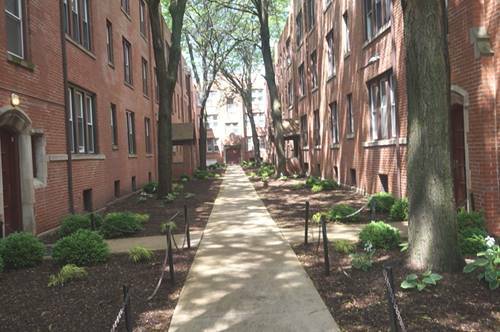 A short walk to: Damn Fine Cup of Coffee, Giant Restaurant, Scofflaw Bar and other great dining/entertainment options. Tony's Finer Foods and Armitage Grocery nearby. 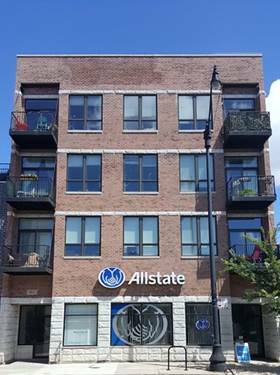 8 blocks to CTA Blue Line California stop and only half a block to the Armitage CTA bus. Cat OK with extra fee. NO DOGS. 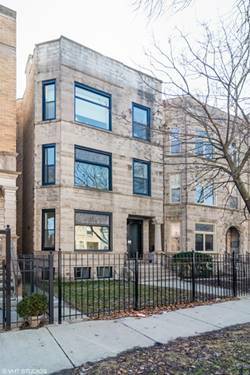 For more information about 1946.5 N Spaulding Apt 1B, Chicago, IL 60647 contact Urban Real Estate.